Yugioh, all people already know about this franchise from a very long time. We are sure some of you still play this famous TCG (Trading Card Game). 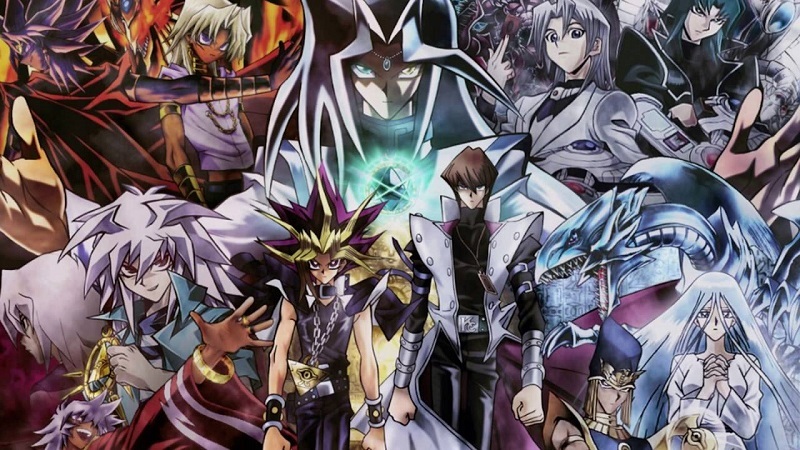 Here, we do not want to talk about the cards but we will tell you about the best Yugioh anime series. This is based on our opinion, do not blame us if you do not agree with us. This is simply the best one. We really like this show because of the unique story. In this series, there are 4 different dimensions, also each dimension has different summoning method from Fusion, Synchro, XYZ, and Pendulum. 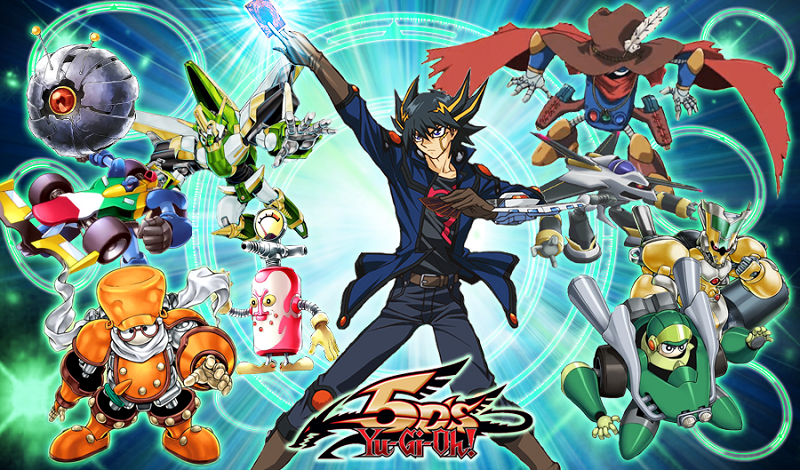 Here, the story focus on a boy named Sakaki Yuya who want to become an entertainment duelist. Of course, the story is not really simple as that. Why we consider this one is the best Yugioh because the story is quite amazing and it combines all summoning method into one series. It is never happening before. 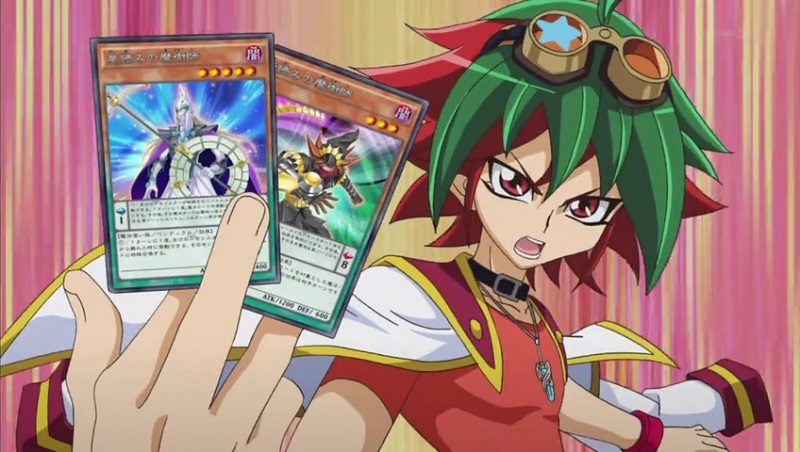 In the second rank, we have Yugioh 5DS. Here, you can see new dueling method called riding duel. All the duelist ride a motorcycle while dueling against the opponent. Of course, the motorcycle run in auto-pilot mode. Also, this is the sequel of Yugioh GX because it takes place on Neo Domino City. But all characters from the previous series do not appear at all. If you want a fresh Yugioh anime, this is a good start for you. The first Yugioh series who focus on Yugi Mutou. A weak boy who always bullied by his classmates. But after he completed a Millennium Puzzle, he gets an Alter Ego called Yami Yugi. Actually, there is a dark secret which hidden deep inside in Yami Yugi. For the first time, the story about a simple game but later on this series focus on the card game which we called now Yugioh TCG. This is a direct sequel to Yugioh Duel Monster. You can see grown-up Yugi in the first episode of this series. This anime focuses on a place called Duel Academy. You can simply translate this one as a normal school which teaches about Yugioh card game. Actually, the story is not really good but it is better rather than Yugioh Zexal. Now, you already know the information about the best Yugioh series. So, which one is your favorite? Tell us about it right away in the comment section below. We also have a special article about the differences between anime and cartoon. If you do not know about this, be sure to look at it right away.